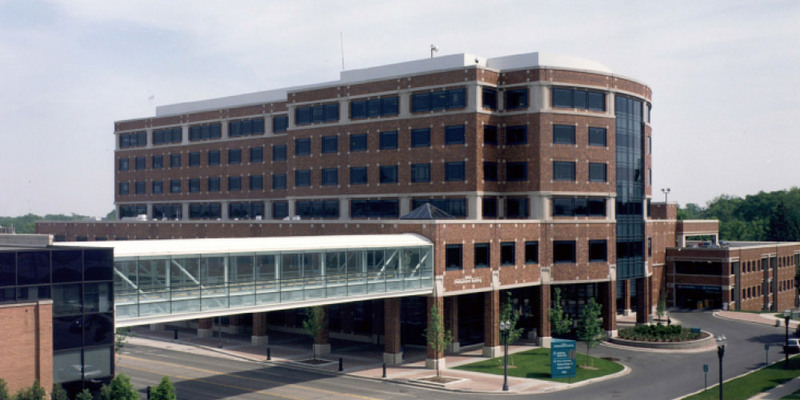 Granger constructed an eight-story medical office building which included a pedestrian bridge connecting the new building to the south wing of the hospital located across the street. Granger also constructed a 650-space, precast parking deck for employees of the new medical office building. The project is located on a tight site in a high-traffic area in downtown Lansing, the project Team overcame this challenge by issuing news bulletins and logistics plans to neighboring businesses and organizations, completing the project with no incidents.